Here in the Northern hemisphere, it’s chilly! Wet, cold, yucky. Now’s the time to brighten your day with crochet! This gorgeous art from Zelna of Zooty Owl certainly brightens my day. Look at those gorgeous colors and the wonderful design. It’s one of the prettiest mandalas I’ve seen. I think the most-asked question I get from people is “What’s it for?” First and foremost, it’s to make you or someone else HAPPY! Other than that, you can use them on a table, stitched to a pillow, a round stool cushion, dream catcher, the center back of a circular vest. Don’t let it scare you. 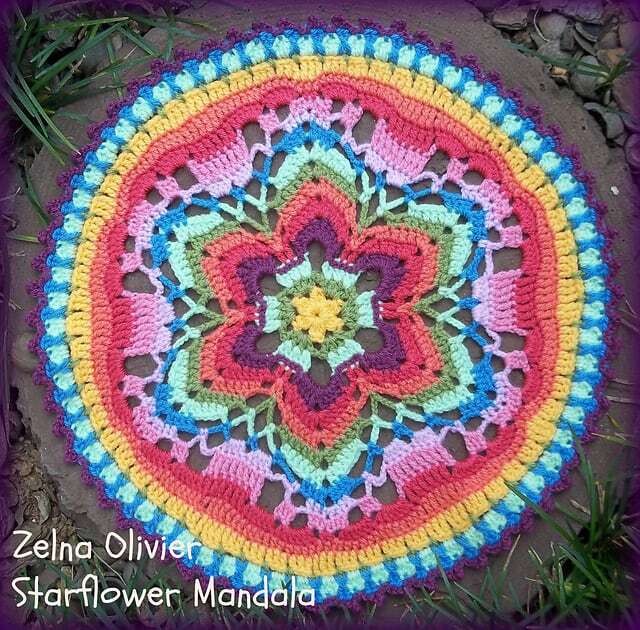 Use your creativity and you’ll find the perfect spot for your favorite mandala. 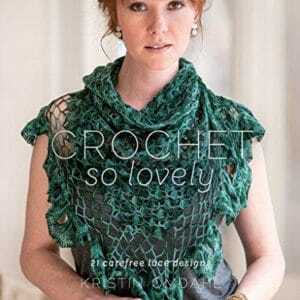 Pick up your free crochet pattern from Zooty Owl HERE.